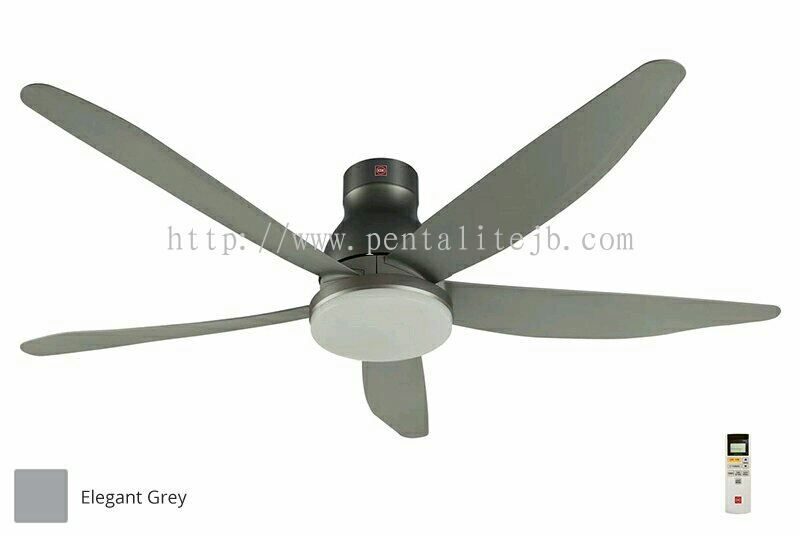 Pentalite Electrical Sdn Bhd - electrical & electronics accessories supplier in Johor Bahru, JB. 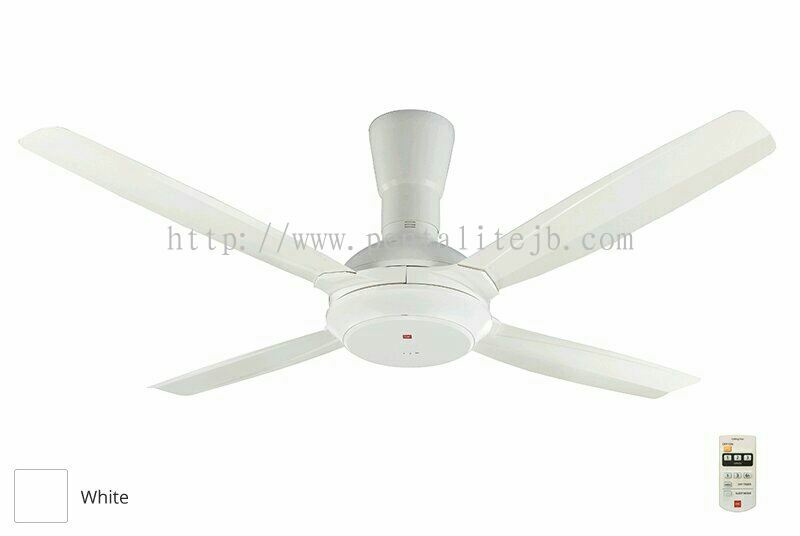 supply electrical & electronics products such as circuit breaker, fan, switch, and lighting in Johor Jaya, Johor, Malaysia. 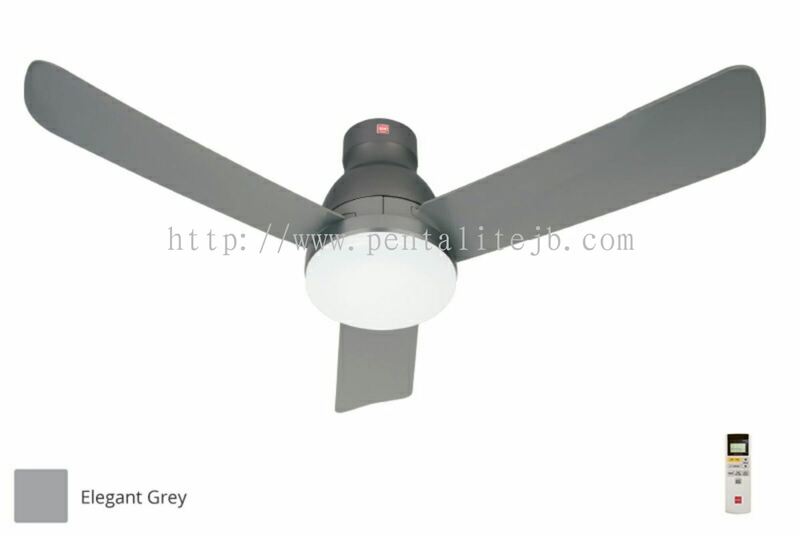 29, Jalan Ros Merah 1/1, Taman Johor Jaya, 81100 Johor Bahru, Johor, Malaysia. Pentalite Electrical was established as an Electrical & Electronics Accessories supplier in the year of 1996. 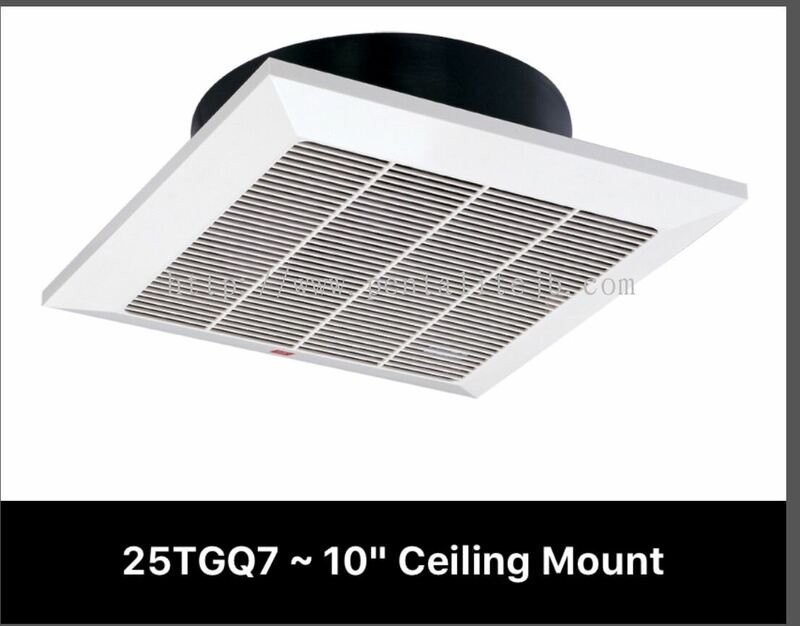 With our dedicated sales and delivery teams, we are able to efficiently and effectively satisfy the needs of our customer all the time. 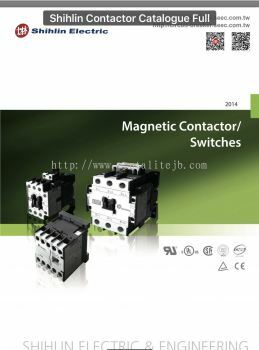 We ensure that all aspects of the business are well-managed and help to achieve growth. We understand electrical products are important for every people, therefore our products choose to design with efficiently and long lasting. Furthermore, our store will always updating the inventory constantly to offer the latest model of products at great prices. 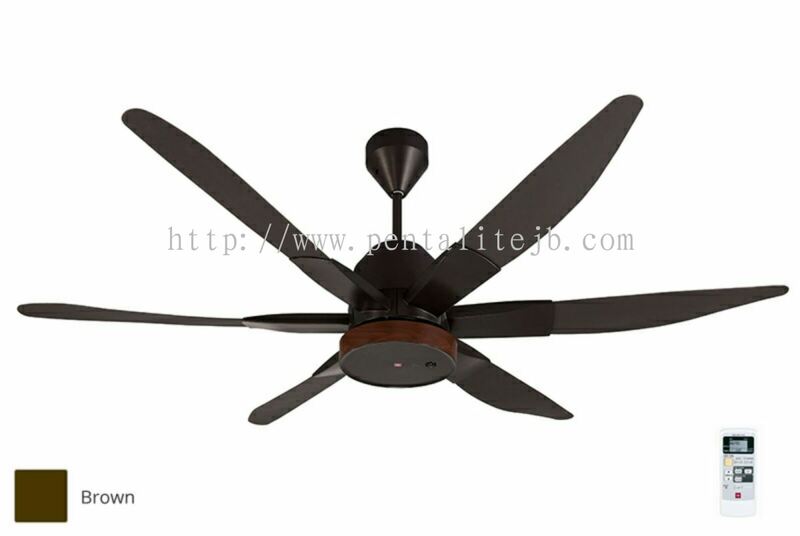 Our company strives to achieve higher production level to fulfill customer’s satisfaction and promise to deliver the best quality of products. Welcome to call us or send in for any enquiries. 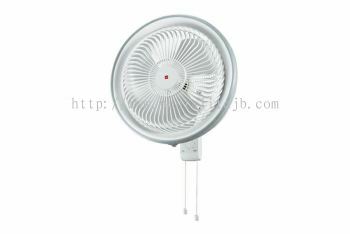 Pentalite Electrical Sdn Bhd added new product in Fan (KDK) - Wall Fans Category. 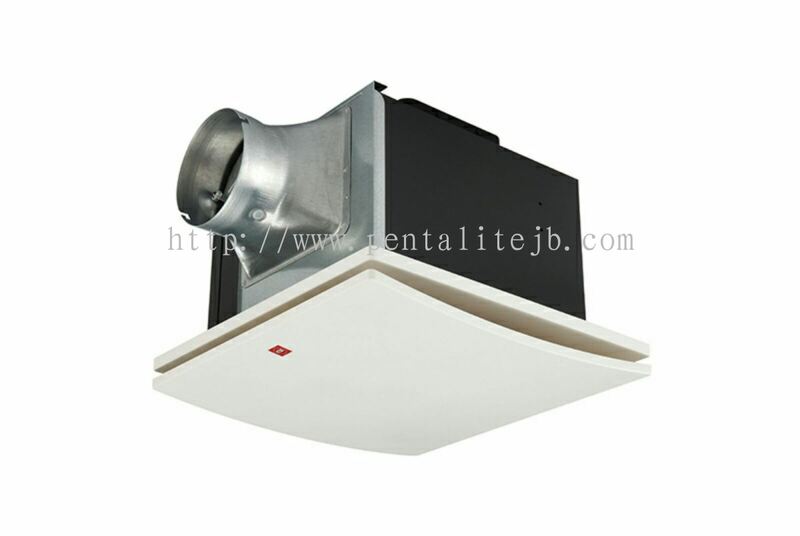 Pentalite Electrical Sdn Bhd added 2 new products in Fan (KDK) - Ceiling Mounted Sirocco Ventilating Fans Category. Pentalite Electrical Sdn Bhd added 5 new products in Fan (KDK) - Ceiling Fans Category. Pentalite Electrical Sdn Bhd added 2 new products in Fan (KDK) - Ceiling Fans Category. 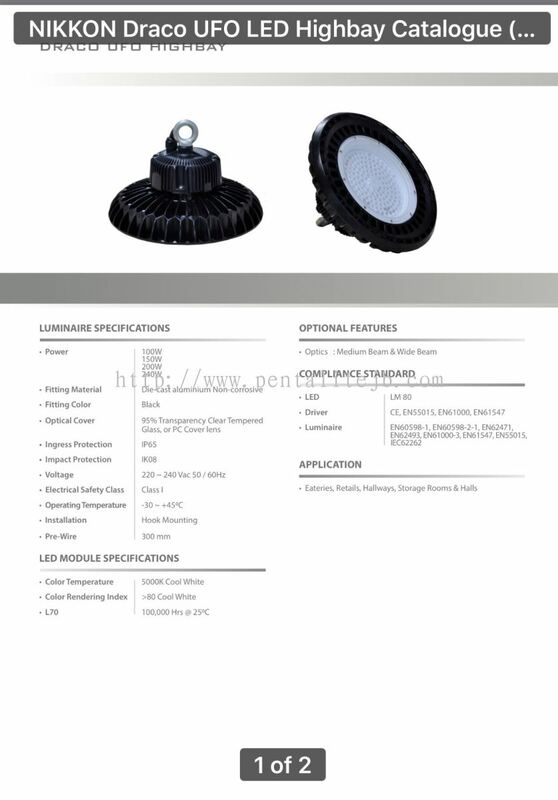 Pentalite Electrical Sdn Bhd added new product in Nikkon Lamps - Nikkon Category. Pentalite Electrical Sdn Bhd added new product in Shihlin Magnetic Contactor Category. 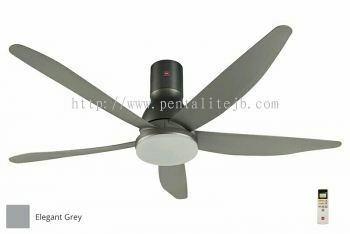 Pentalite Electrical Sdn Bhd added new photo to the album. 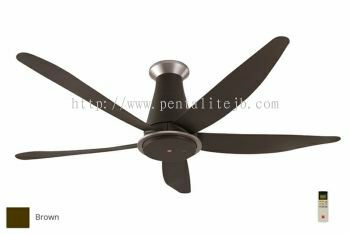 Pentalite Electrical Sdn Bhd added new product in Fan (KDK) - Ceiling Fans Category. 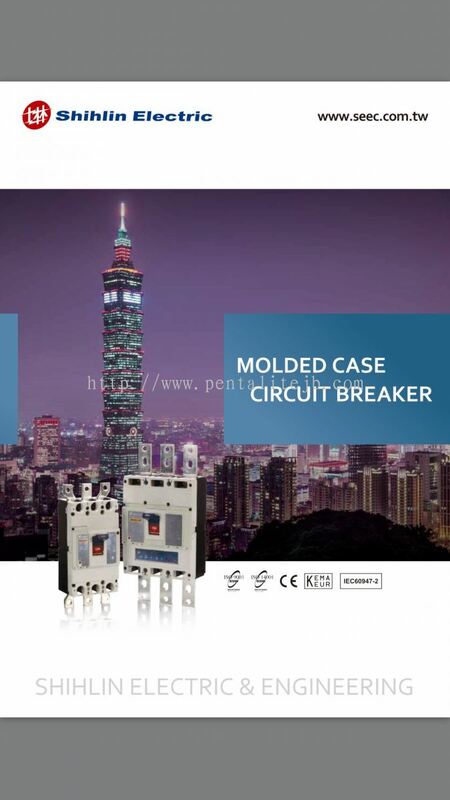 Pentalite Electrical Sdn Bhd added new product in Breaker (SHIHLIN) - MCCB Category. 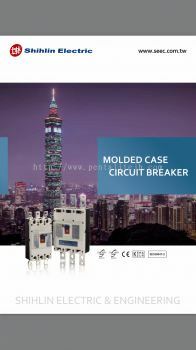 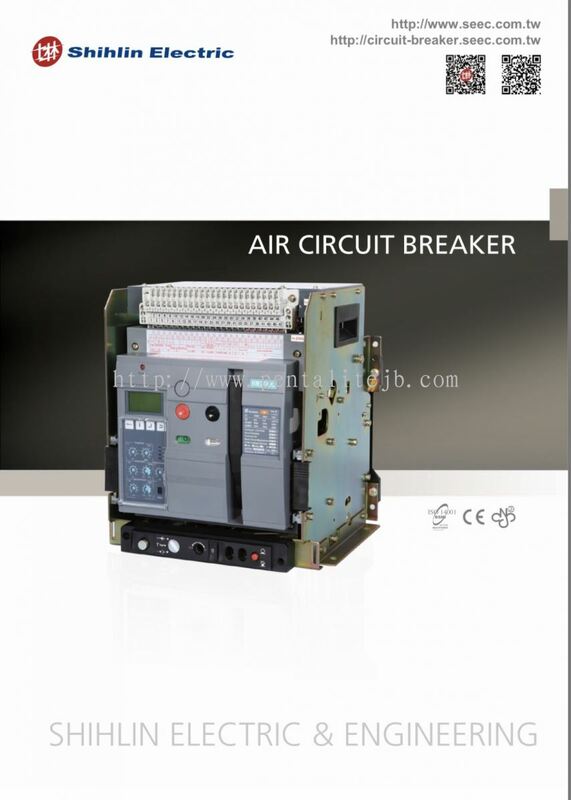 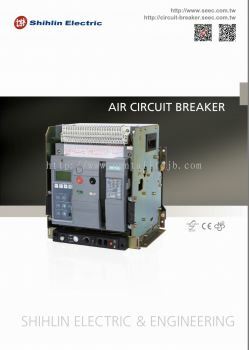 Pentalite Electrical Sdn Bhd added new product in Breaker (SHIHLIN) - ACB Category.